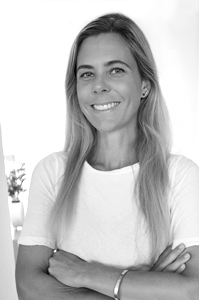 Camilla holds a master’s degree and has 12 years of experience within the medical device quality and regulatory area. She is a certified ISO 13485:2016 Lead Auditor with working experience from a Swedish Notified Body. With her combined expertise from a regulator´s perspective and as a manufacturer she helps clients to focus on the right issues, avoid pitfalls and become both efficient and compliant. Camilla is precise in her work and effectively manages the tasks. Integrity, quality, deep knowledge and communications skills are some of the qualities that describe her well in her profession.